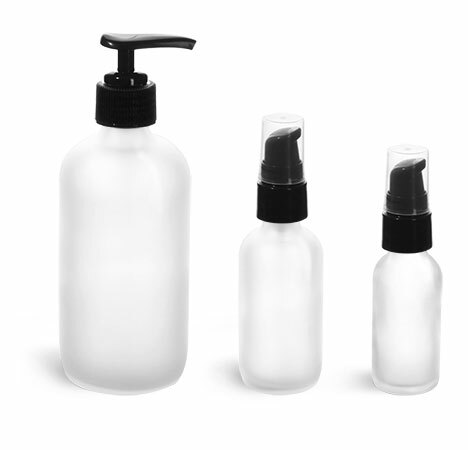 Give your customers a feeling of luxury and comfort by packaging your amenity products in our Frosted Glass Boston Round Bottles. 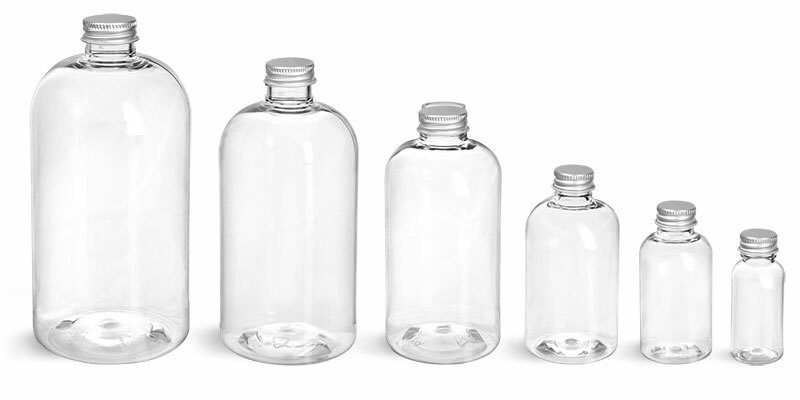 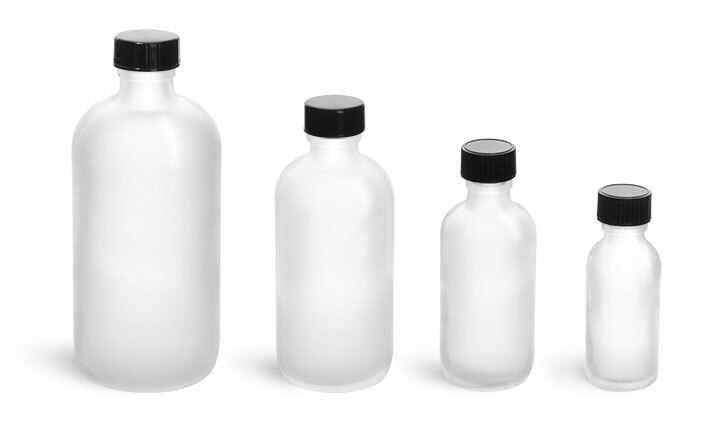 These glass bottles feature aluminum caps that will not rust after being exposed to water or moisture. 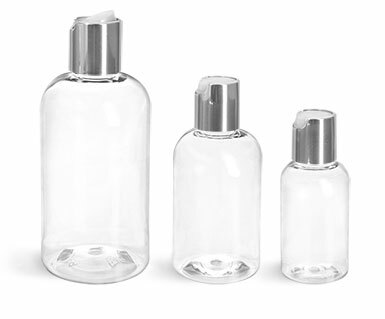 Add a label to complement your decor, making these bottles an elegant addition to your bathroom. 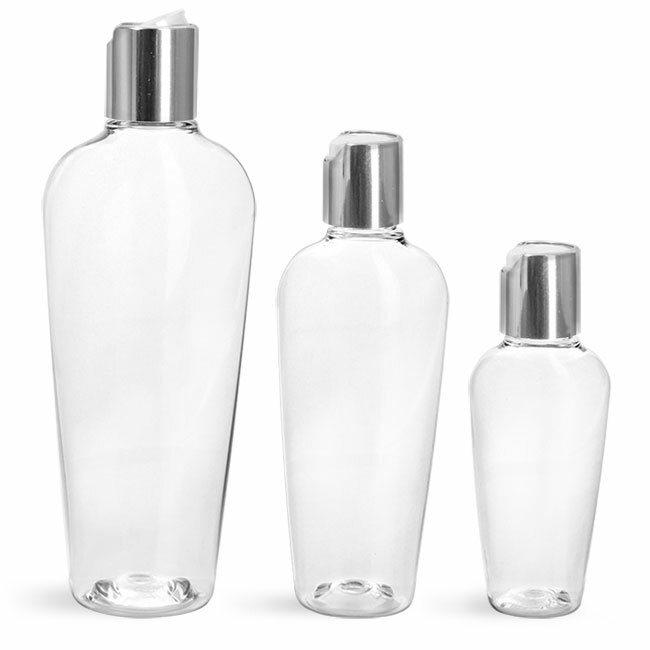 Try filling them with bath and body care products such as shower oil, shampoo, bath salts and mouthwash. 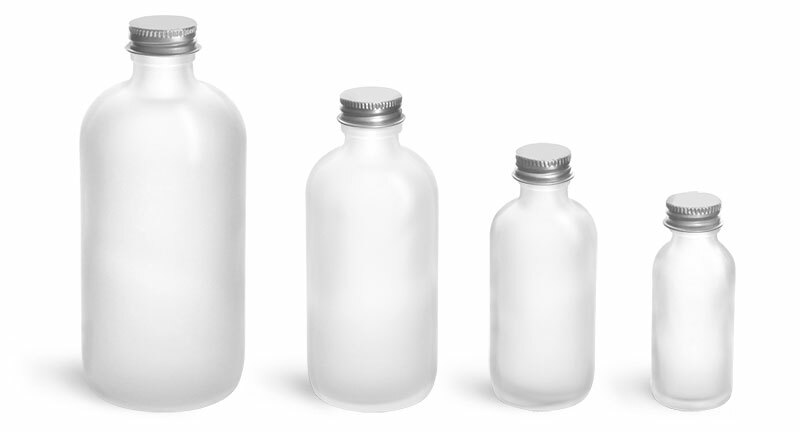 These bottles are sure to make an impression on your hotel guests.